We take meeting medical standards very seriously and ensure that all of our facilities meet the highest appropriate requirements. All of our production sites for the biomedical field meet the International Organization for Standardization (ISO) certification ‘Medical Devices – Quality Management Systems – Requirements for Regulatory purposes’ (ISO 13485). As a company, we have long-term experience in providing our customers with regulatory support. We perform internal validation of products and manufacturing processes providing a high level of quality assurance. We have high quality standard process control to guarantee product conformity to the requirements agreed with our customers. The Quality System used by our different plants is harmonized as they were created using the same internal model. Importantly, all of our internal validation processes are in compliance with international regulatory guidance (EU and FDA) and the manufacturing processes we use are designed to meet FDA and CE marking specifications. 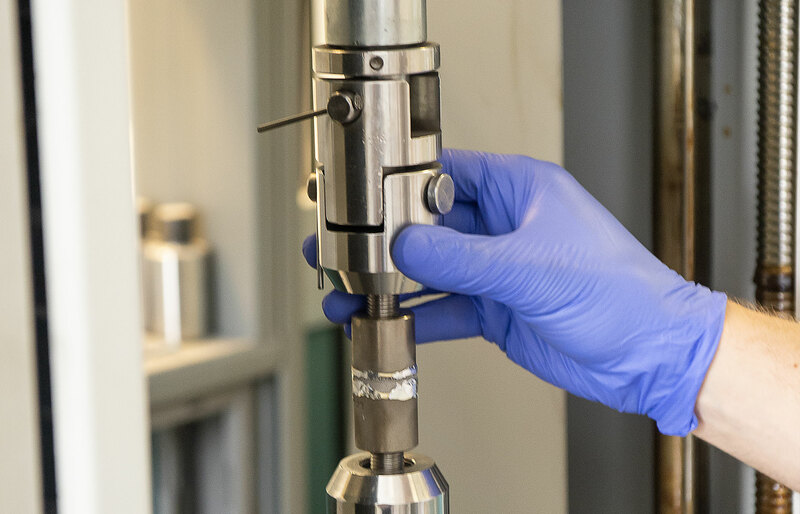 We adhere to both Good Manufacturing Practice (GMP) and Good Laboratory Practice (GLP) as standard across the biomedical division of the Unitedcoatings Group. We have Master Files for Devices (MAF) for our additive manufacturing services and plasma spray coatings and we support customers with the registration of their own devices worldwide in different countries such as the EU, USA, and Japan. We are accredited by the Japanese Minister of Welfare as a medical device manufacturer. Eurocoating and its partner companies are active members of ISO and ASTM technical committees. We follow the development and revision of standards and we can vote to approve or modify a standard related to our processes. We are always informed about the latest news on this topic, so we can ensure that we offer our customers the highest standard of service. We have been helping our customers to register their medical devices since 1992. With our in-depth and latest knowledge, we can help with the registration of your company’s device and setting up processes that meet applicable standards. We have experience with CE marking specification for medical device classes IIa, IIb and class III bio-resorbable. With our global reach, we can support the registration of medical devices in different countries, creating the documents needed. Contact us if you would like to learn more about our quality and regulatory compliance or how we can help you register your device.